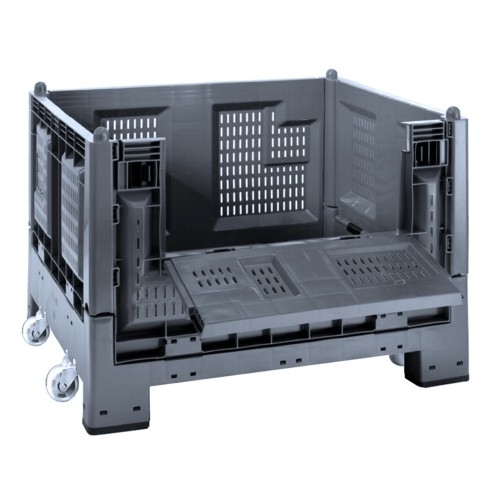 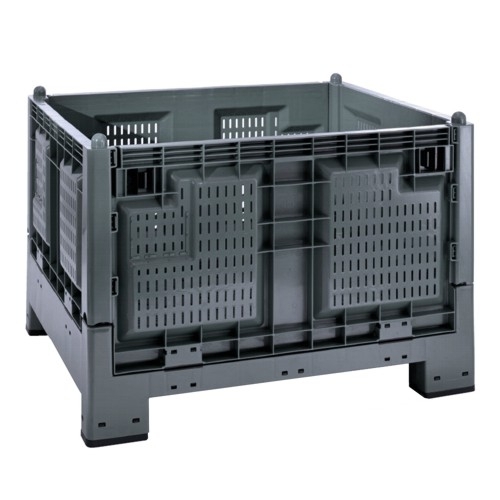 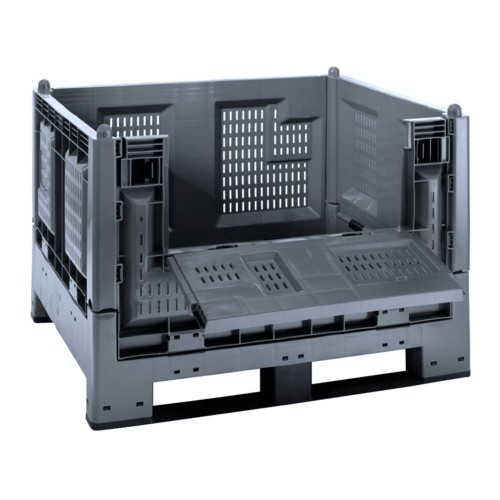 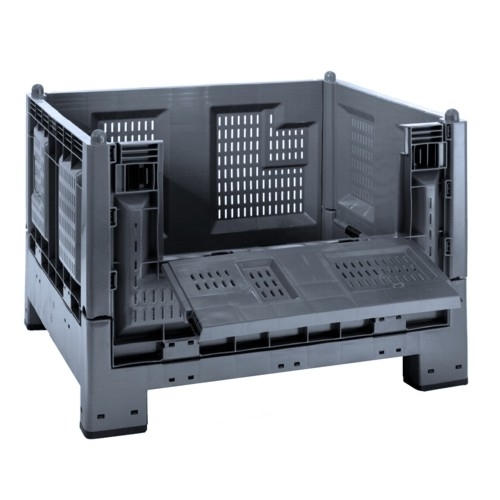 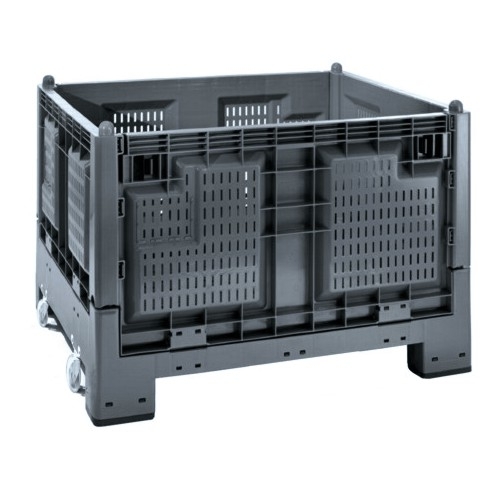 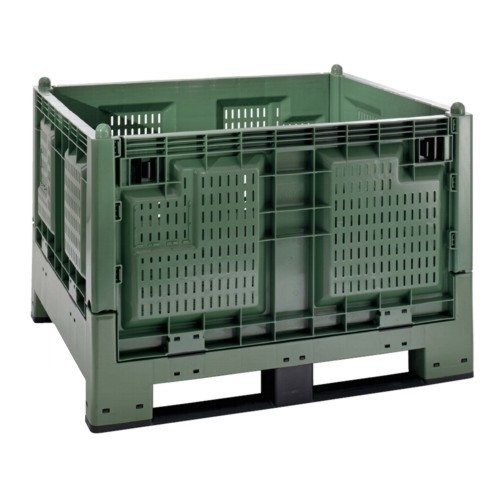 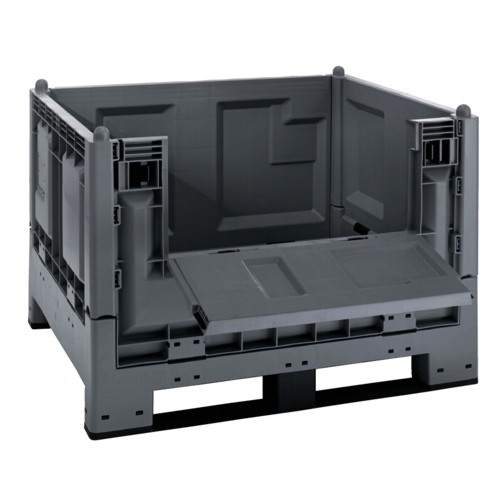 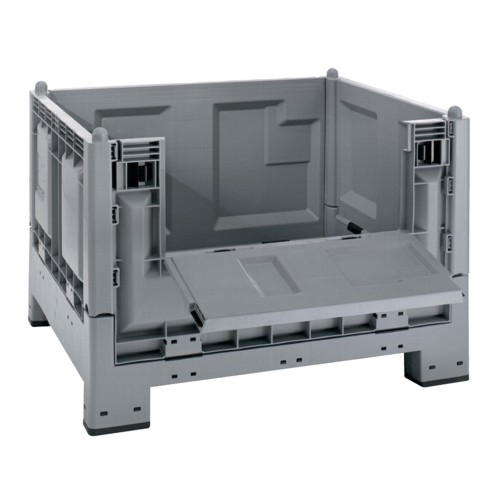 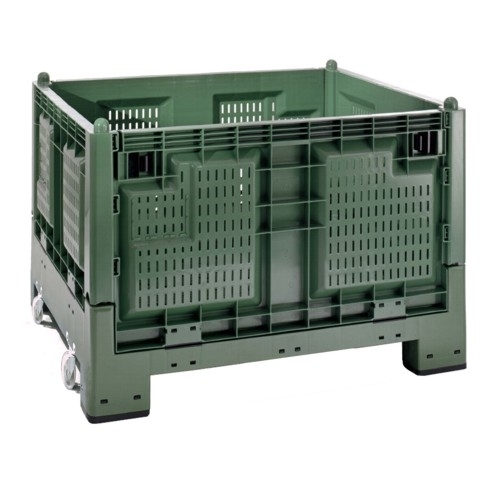 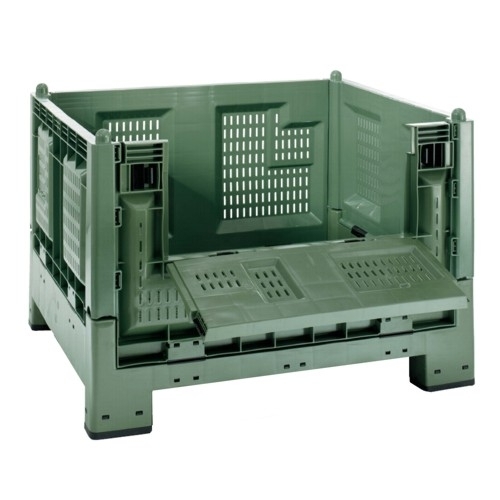 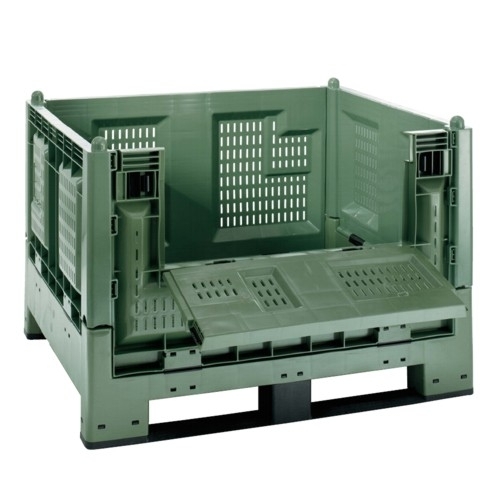 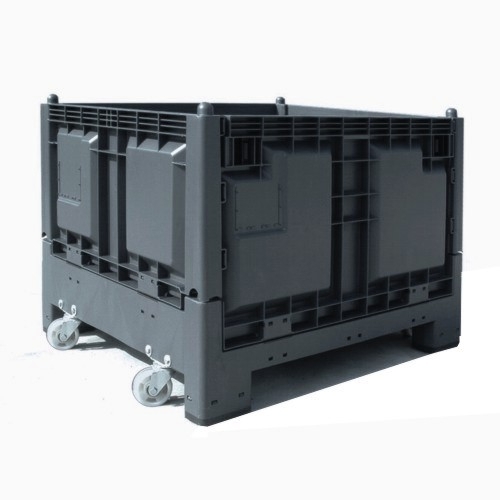 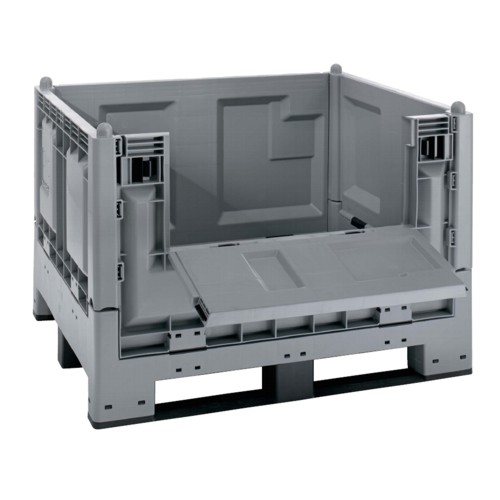 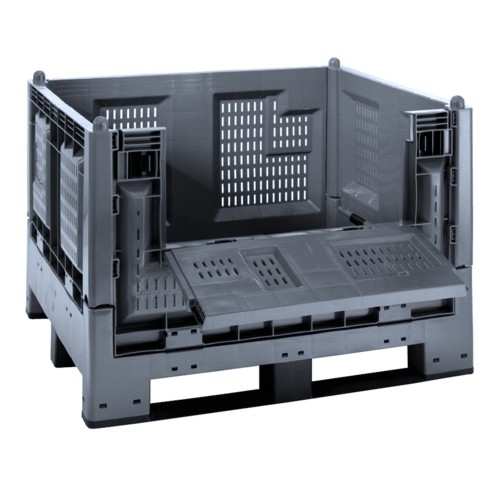 Cargo Fold 700, the best product when the logistic calls for packaging return thanks to the considerable space saving when folded. 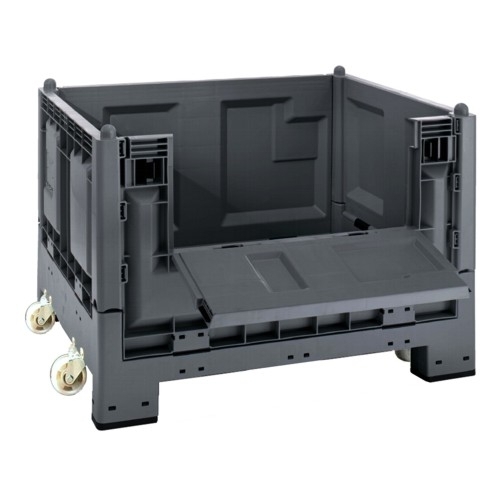 It is also available with wheels. 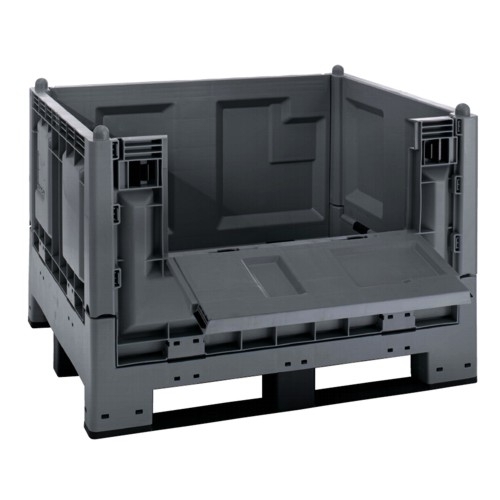 Be the first to review “CARGO FOLD 700” Click here to cancel reply. 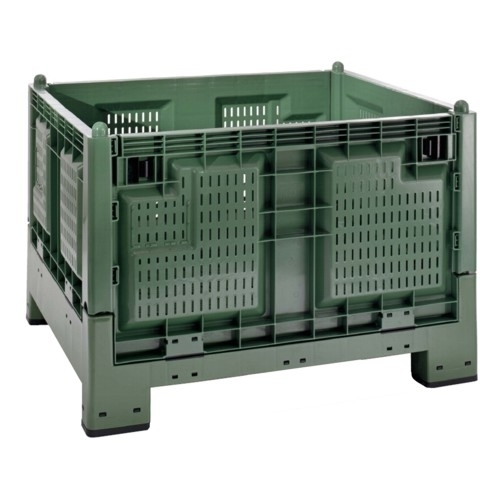 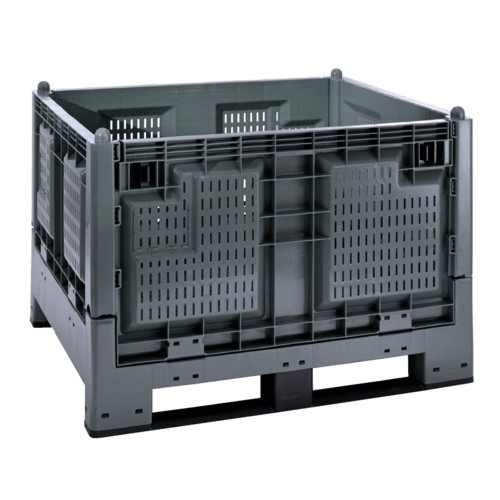 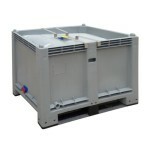 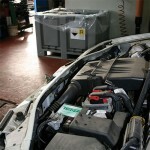 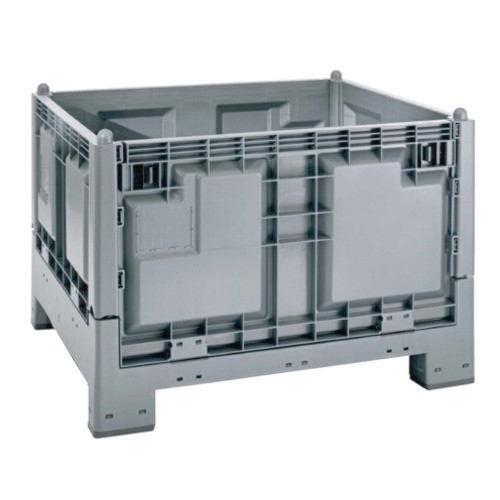 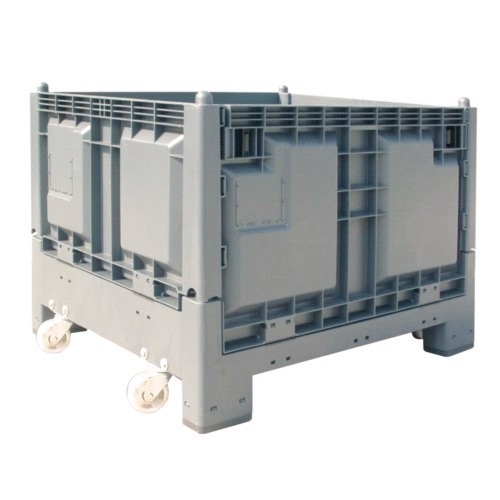 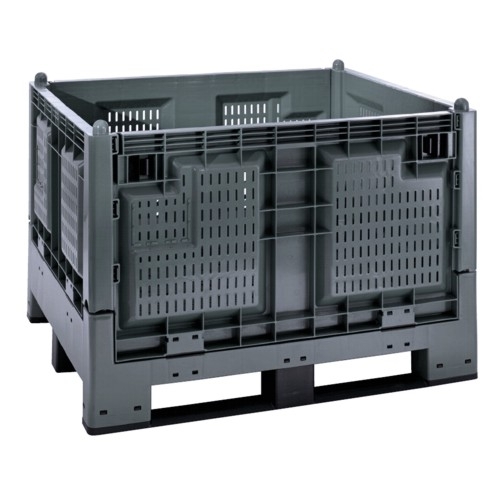 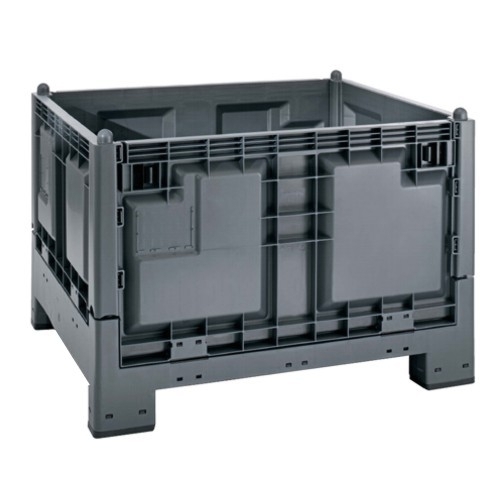 Category: Large Containers. 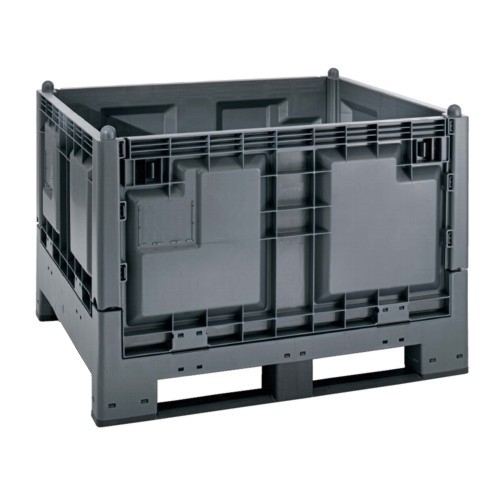 Tags: handling, large containers.